FORM GOLF EXIST TO DISPLAY THE ADVENTUROUS AND REWARDING LIFESTYLE OF THOSE WHO PLAY, SERVE AND WORK IN GOLF. Golf is obsessive and once it grabs a hold of you it will bring further down the rabbit hole. 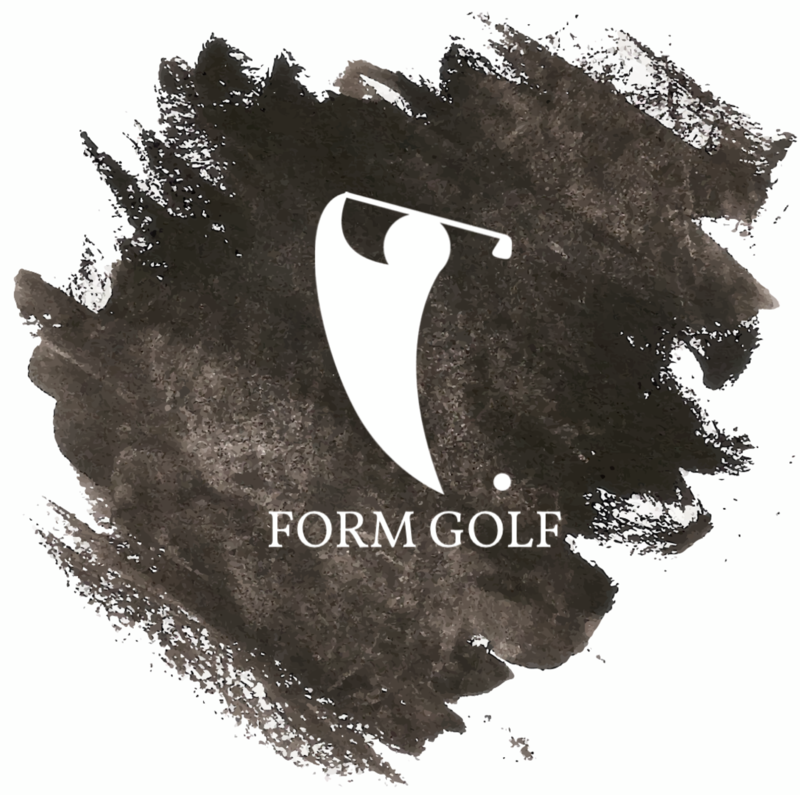 Form Golf intends to fully engulf you in the world of golf, further then you have ever gone before. We exist to help you Look Good and Play Well! Please follow Bryan Montgomery on Instagram and Twitter to get up to date information on Form Golf and additional information as a featured writer for GolfWRX.